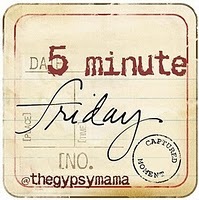 I am again joining Gypsy Mama for her 5 Minute Friday posting! 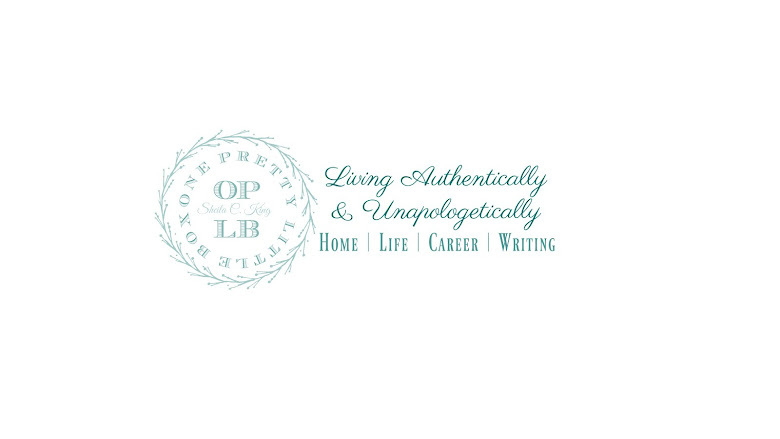 This is a fabulous oppertunity to be able to use one word and blog for five straight minutes with NO editing or spell checking ~ so please pardon any errors. As a woman it is easy to get so busy and invovled not only in our own lives, but in the lives of those we love and unfortunately in the lives of those we may not even know. By that I mean it is so easy to worry about one another's needs, overlooking the needs that God has placed right before us in our own lives. The grass is not greener on the other side, and even if it was ~ it isn't relevant to your own yard work. Dinner might sound good that Ms. Smith is cooking her family, but because your husband doesn't like pasta OR salad, it isn't relevant to your families dinner table. As someone who often looks to the world for approval, I used to make what I did be relevant to other's needs, wants or desires. This year has been a huge time of spiritual growth and God is calling me to Him, and to Him alone. I look for approval through His eyes, and if I find it I feel blessed. I used to look even to my husband for approval, but too often it led me to become unhappy and feeling like a failure ~ because I never seemed to measure up to what *I* thought my husband desired. I sought after his approval, but it wasn't relevant. As a woman of God, the only way my life can be Relevant and worth to be called a life for Him, is to simply mind my own buisiness, and tackle those things in which God has brought before me that very moment. Even thoughts of yesterday are not relevant for today. I pray that as you read this, you too will be touched by His loving hand, and reminder that we need to live a life Relevant of His love, mercy, kindness, and one that is also relevant to His need for us today. these were such great reminders. thank you for sharing today. Even the thoughts of yesterday aren't relevant today. SO TRUE SHEILA. I can relate to everything you shared. Don't you just love this Meme?